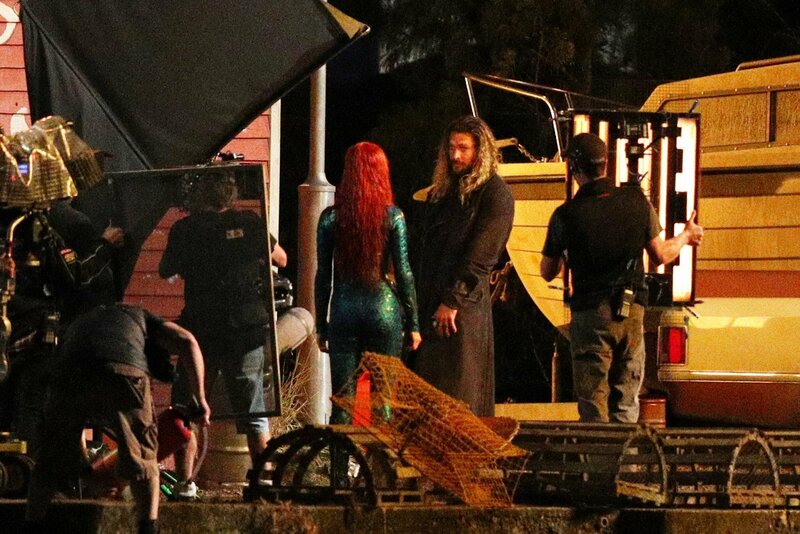 Aside from Avengers: Infinity War, Aquaman is the comic book movie that I’m most looking forward to this year because it’s something fresh. 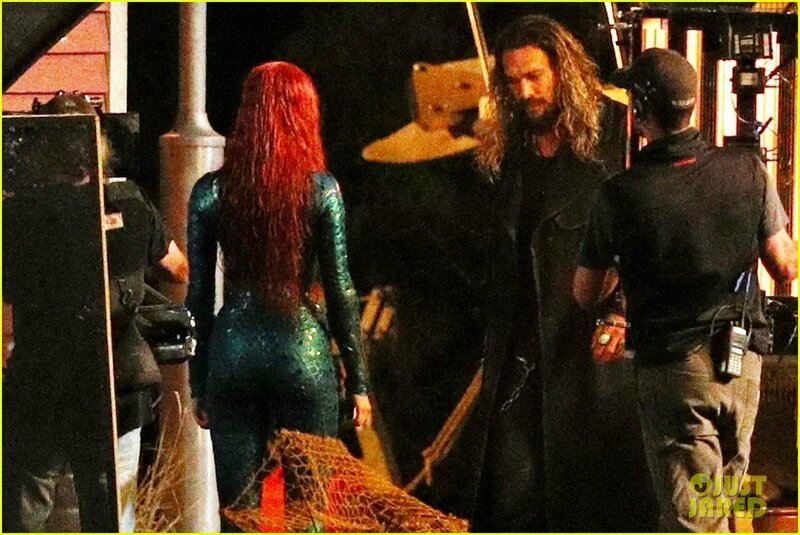 Sure, we may have paid a brief visit to Atlantis in Justice League, but this is a corner of the DC Extended Universe that is largely unexplored – and I can’t wait to see what director James Wan has in store for us. 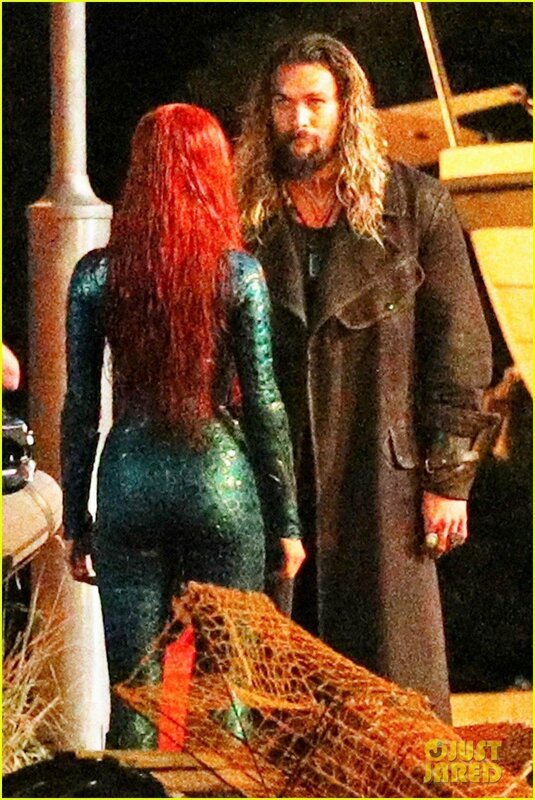 For years, I’d surmised that such a film done right could be amongst the biggest superhero tales imaginable, especially with it being underwater. Really, as long as the production design and visual effects departments are in perfect harmony with the stunt coordinators, there’s no limit to what this production can achieve. 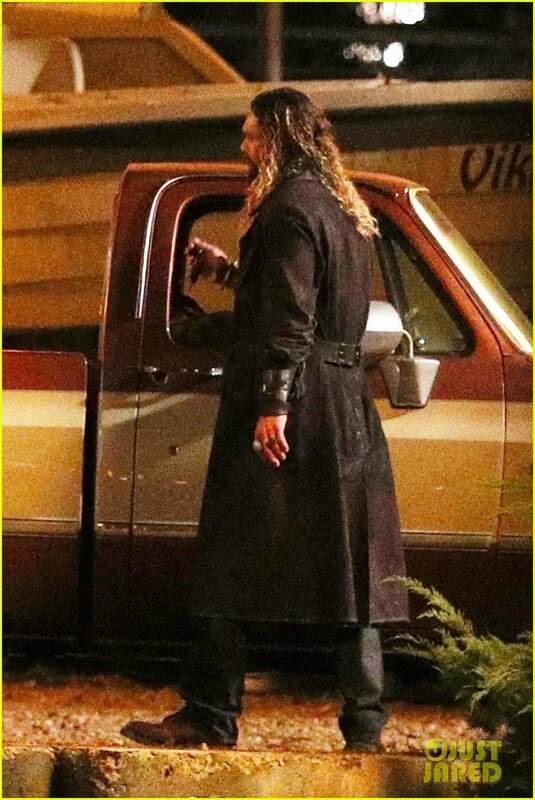 While there’s no guarantee we’ll be able to spot Jason’s children, I’m sure there’ll be many other Easter eggs on hand when Aquaman opens in theaters on December 21st.